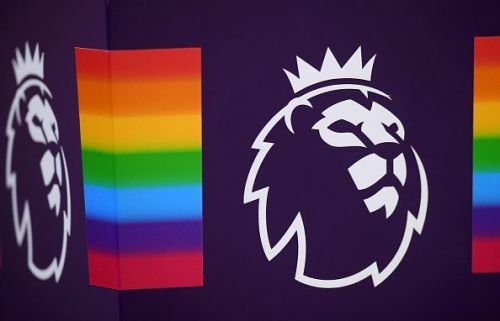 We’re quickly moving into the home stretch of the 2018/19 Premier League, as most sides now have just 9 games remaining this season. Manchester City are back in the driving seat when it comes to the title race – they’ve won their last 5 Premier League matches, while Liverpool remain hot on their heels, just one point behind despite taking 3 draws in their last 5 games. With games having come thick and fast throughout February, we’ve seen some players really prove their worth to their teams by coming to the forefront during this busy period, while others have fallen by the wayside somewhat. The players on this list have been outstanding throughout the season, but have certainly picked up their game in the past few weeks. As always, any players who haven’t played in at least 50% of their club’s minutes – 1305 minutes to be exact – are ineligible. And with all results being based on a formula that takes certain variables and individual statistics into account, reputation counts for nothing. Here are the Premier League’s 10 best players for March 2019. Tottenham superstar Harry Kane was sidelined for almost the whole month of February after picking up an ankle injury against Manchester United, but the enforced absence of 4 Premier League games seems to have done him no harm. England’s captain has picked up right where he left off, scoring in Spurs’ games against Burnley and Arsenal – although neither of his goals enabled Tottenham to pick up a win. 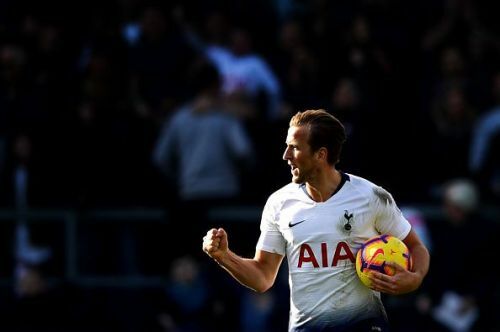 Kane now has 16 Premier League goals this season in 2157 minutes of action – meaning he averages a goal every 134 minutes, making him one of the league’s most deadly marksmen. Interestingly, despite scoring both of his recent goals with his feet, Kane wins an average of 1.8 aerial duels per game – the highest of any attacking player on this list – meaning we should probably expect him to score at least a few headers before the season is out. And if he continues to score at his usual rate, expect him to rise up this list next time out too.